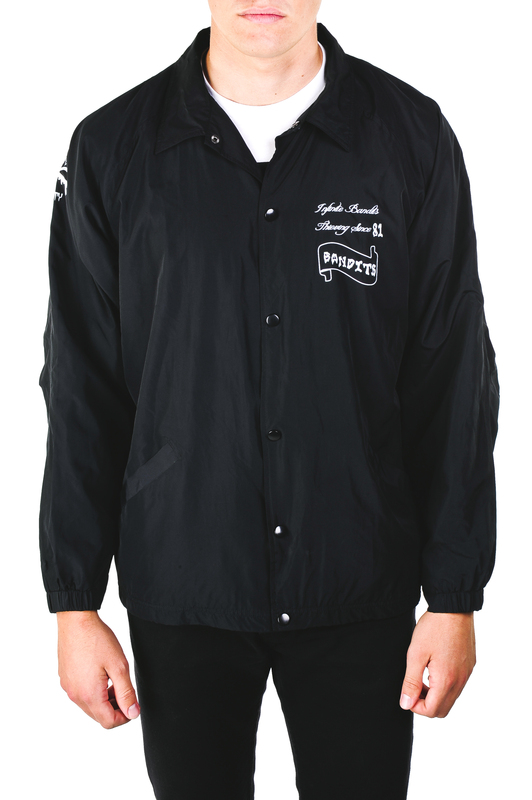 Infinite Society offers the best windbreaker coach jackets to complete your style. Hurry up and order today, because this piece sells out fast! This cool, comfortable item sells out quickly. 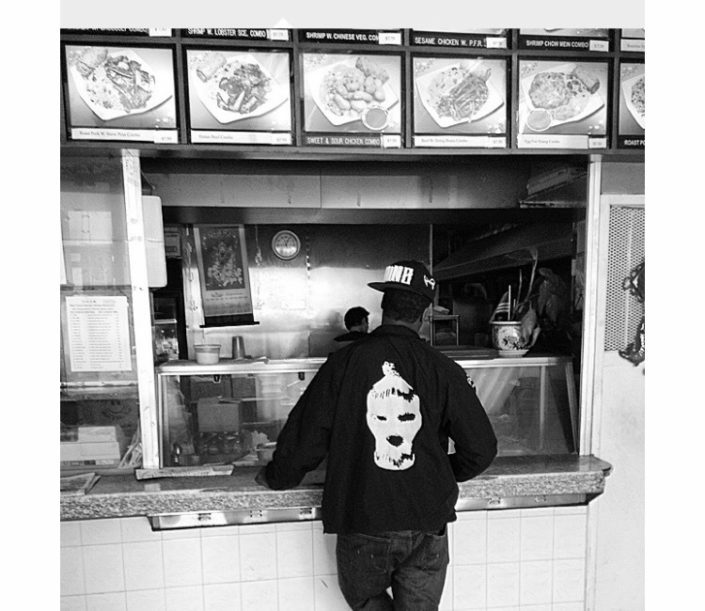 Keep an eye out to make sure you can grab your windbreaker coach jacket as soon as a new batch goes up for sale. We named this specially made jacket the “Heist Anywhere” windbreaker coach jacket because we want to empower you to take back your youth and the free-thinking, rebellious attitude that goes with it. 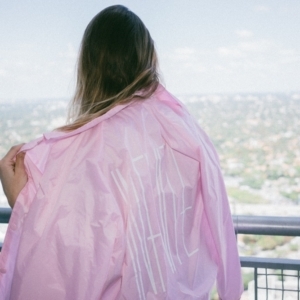 Anywhere you go while wearing this jacket, you’ll feel confident, classy, and free to be yourself. Our inspiration for this design came from a youth rebel-based culture full of disdain of structured living and outdated rules. 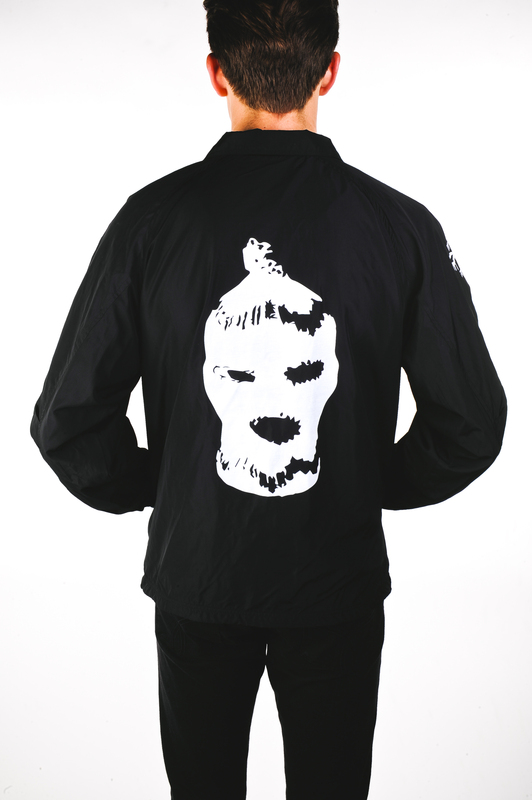 Join the rebellion, stand out from the crowd, and make a statement with our one-of-a-kind windbreaker coach jackets. 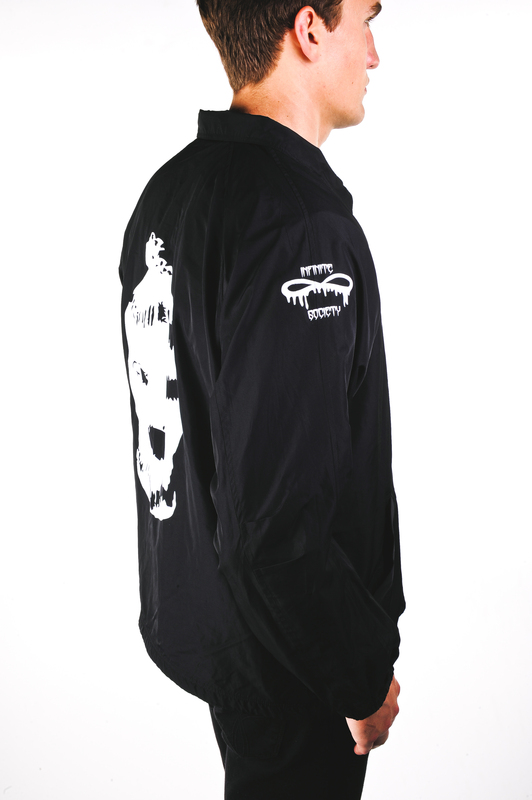 As a windbreaker coach jacket, this item has a 100% polyester shell and is completely water resistant. It has a snap-front closure and inner pockets. Design- and material-wise, it couldn’t fit more comfortably: the jackets have raglan sleeves, slash pockets, and a jersey lining with mesh inserts for breathability. 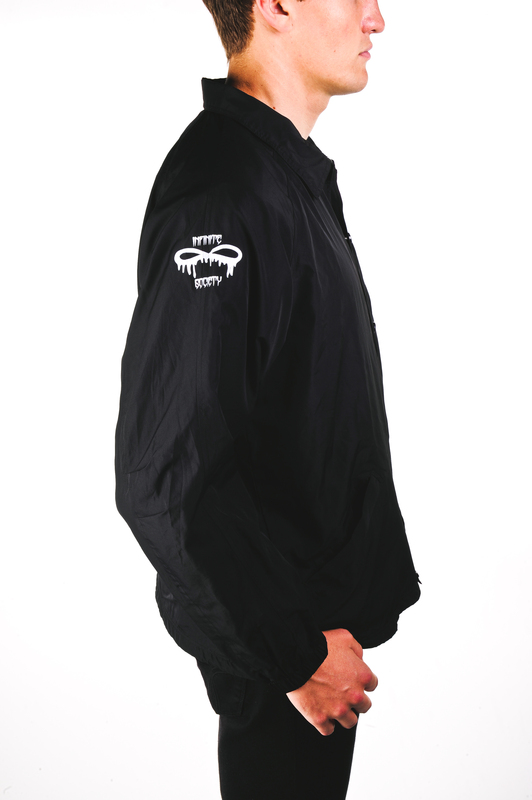 Our windbreaker coach jackets ensure you feel comfortable at any temperature. 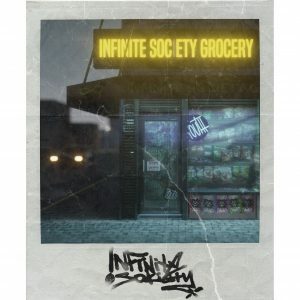 Infinite Society is a creative, individualist artistic group whose primary values are originality and persistence. We don’t believe in following the crowd—we design clothes that complement our customers’ uniqueness. 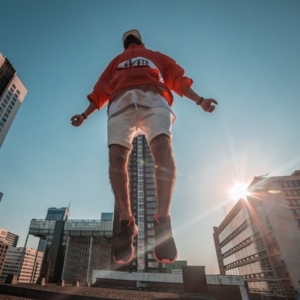 Join our community by choosing our modern, updated, nostalgia-based clothing items. We’re based out of New York, but we ship internationally. No matter where you’re ordering from, we’ll process your request and ship it within 24 hours. Most orders only take about a week to reach you, though the length of time may change depending on the country you live in. We offer free ground shipping on all orders over $100, so order today or call us with any questions.